Josh Christian is a Photography Editor for The Tulane Hullabaloo and has a personal interest in sports and event photography. A sophomore from Springfield, Oregon studying finance with a biomedical engineering minor, he came to Tulane two years ago and quickly fell in love with all that the school and New Orleans have to offer. 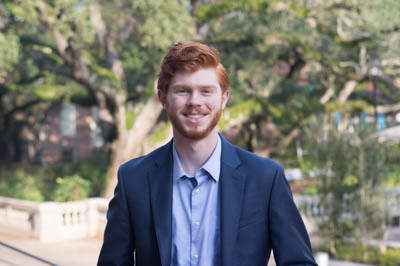 Josh loves to photograph music festivals, try out new restaurants and get more involved in the Tulane community.